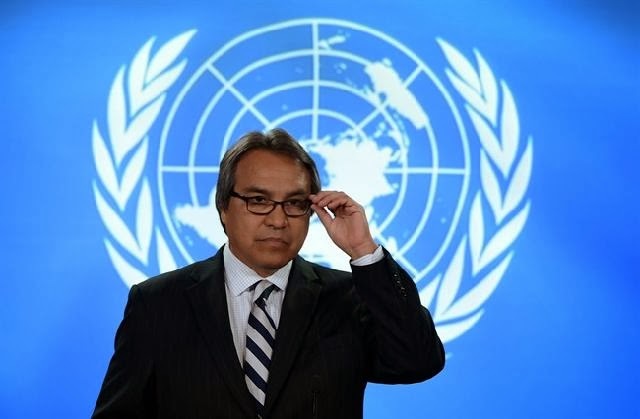 UN official endorses call for inquiry into missing and murdered aboriginal women – U.N. this is only the tip of the ice"berg"…! …united nations: this is only the tip of the “ice_bergs”, peasants and SHARIA mental health detentions…! …you can be “dragged” out of your house for being a peasant that gets onto the bus or train without paying…! what a joke…?! ← …to the Prime Minister Stephen Harper and Thanksgiving with a "Turkey"…!